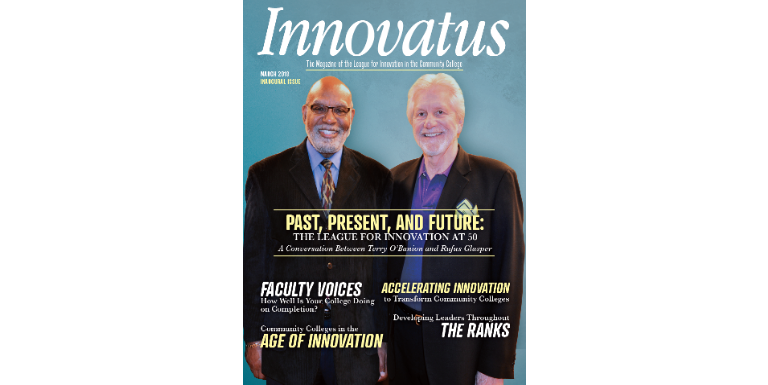 Please enjoy our inaugural issue of Innovatus, the magazine of the League for Innovation in the Community College. 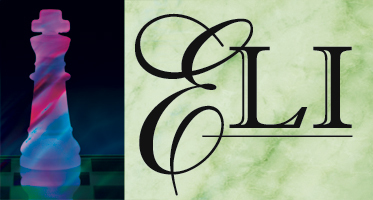 In this issue, you will learn about the League’s past, present, and future; consider models for innovation in the community college landscape; and explore innovative practices at League Board and Alliance colleges. 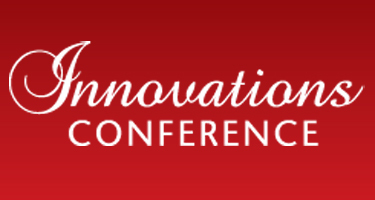 Readers are encouraged to use this publication as a resource to enhance innovation at their institutions and in their communities.